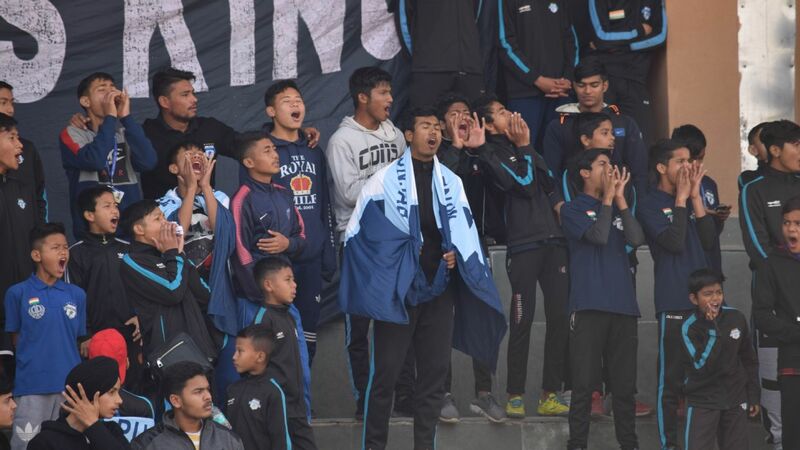 As the race to the I-League title enters its final few laps, what was expected to be a canter for Minerva Punjab has been complicated as the erstwhile table toppers stumbled to a loss in their last two home games. As it stands, four teams - NEROCA, Minerva, East Bengal and Mohun Bagan -- are in with a shot at the title. 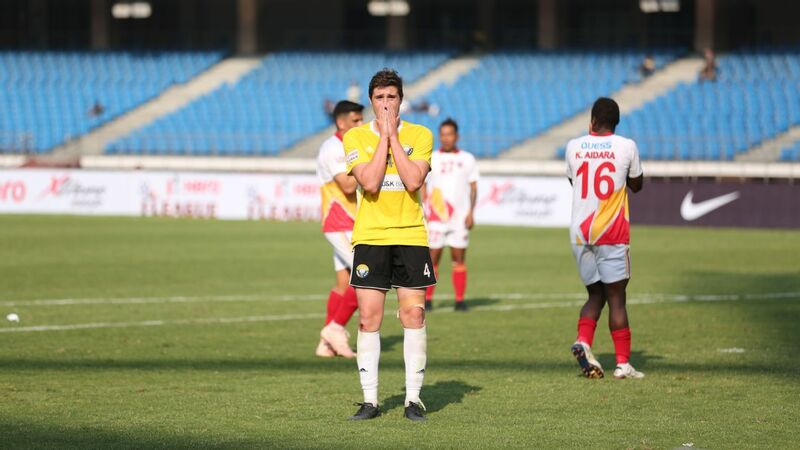 Two games ago, Minerva were considered best placed to win the I-League but two consecutive losses leave them on 29 points, two behind current leaders NEROCA, but with two more games in hand. Minerva have a better head-to-head record against NEROCA and Mohun Bagan which would be advantageous if they are tied on points with them. 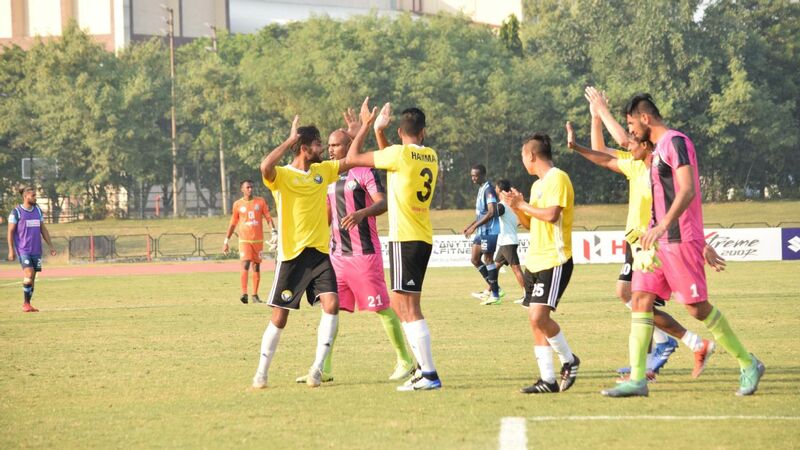 However, having lost to East Bengal at home, Minerva have to score more points than them. If East Bengal win their final three games, they move to 35 points. Minerva would have to score seven points in three games i.e. at least two wins and a draw. Any other outcome would have them looking at the other teams' progress. Minerva could even win the league if they fail to record a single win. If they finish on 31 points (two draws and a loss) they will need NEROCA to lose their final game against East Bengal and the latter to at a minimum, lose one and draw another game. That scenario would also require Mohun Bagan to draw or lose any one of their remaining games. 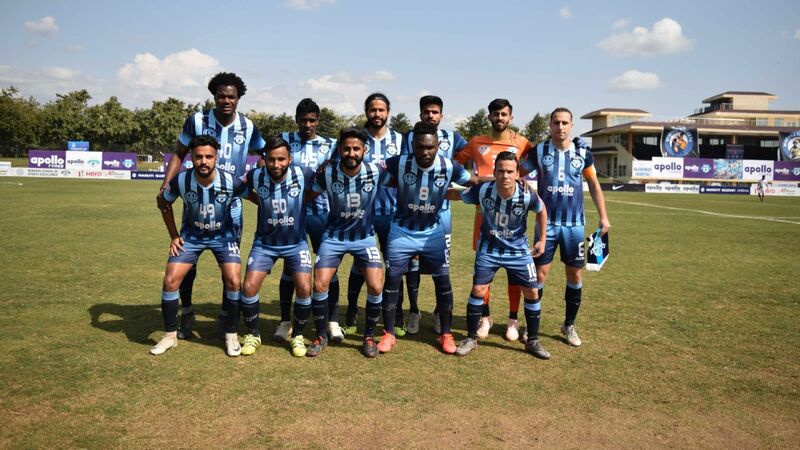 Form: Minerva have lost their two previous games at home in Panchkula, part of a slump that has seen them lose three and draw one of their last five games. 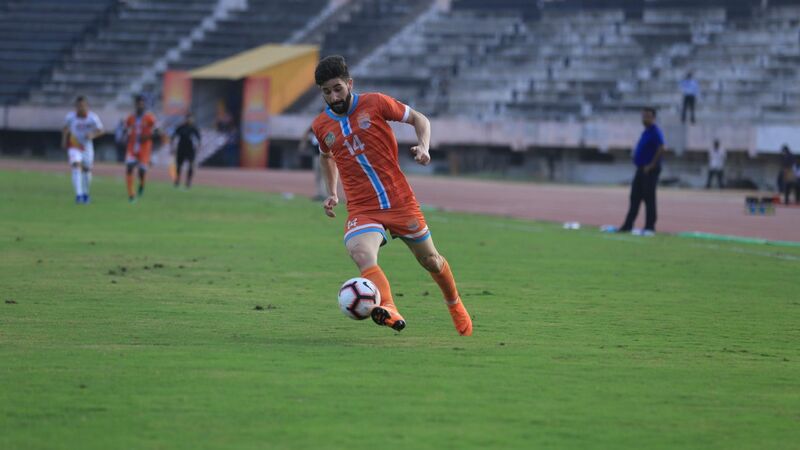 I-League debutants NEROCA FC have a single roll of the dice left - their final away game against East Bengal. Their scenarios are complicated by the fact that they have an unfavourable head-to-head record against the other three title contenders. If NEROCA beat East Bengal on February 27, they move to 34 points. That would mean only Minerva would remain in the race. 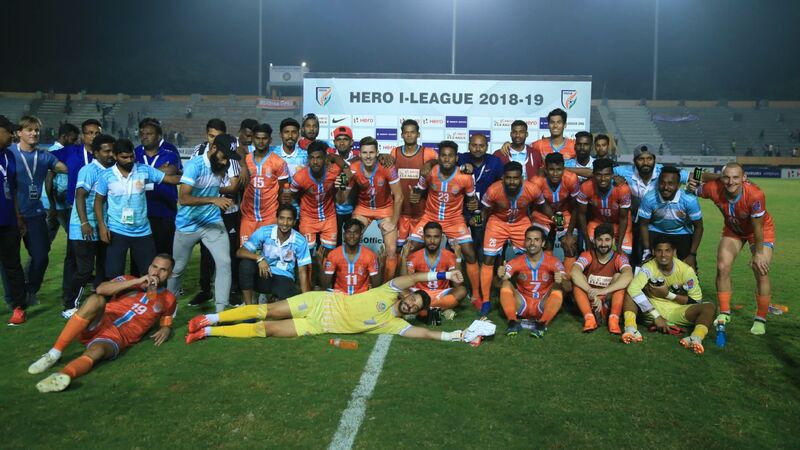 Minerva would need to score at least 5 points in their final three games to finish on 34 points and go past NEROCA on a better head to head record. 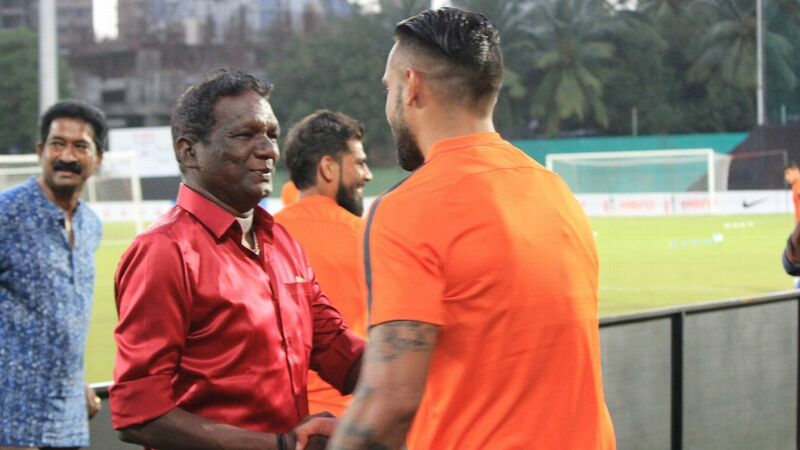 NEROCA could even ostensibly draw or lose their last match and still finish on top. 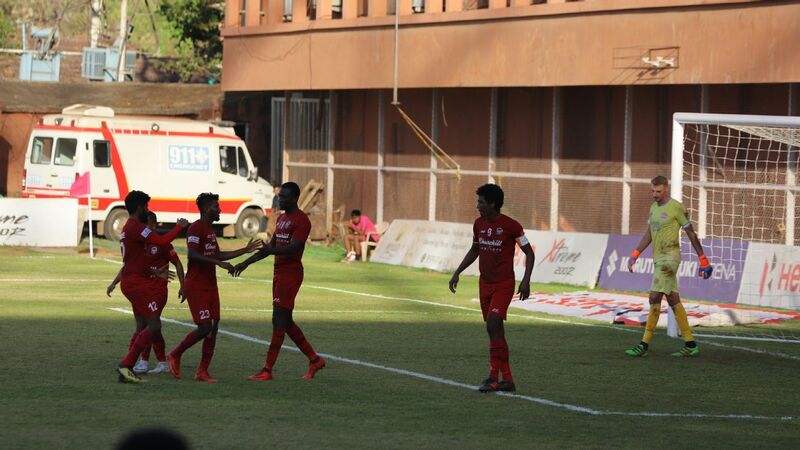 A loss to East Bengal would leave them on 31 points. A win for East Bengal means they would have to secure at least two points in their other two matches while a draw would mean they need four. 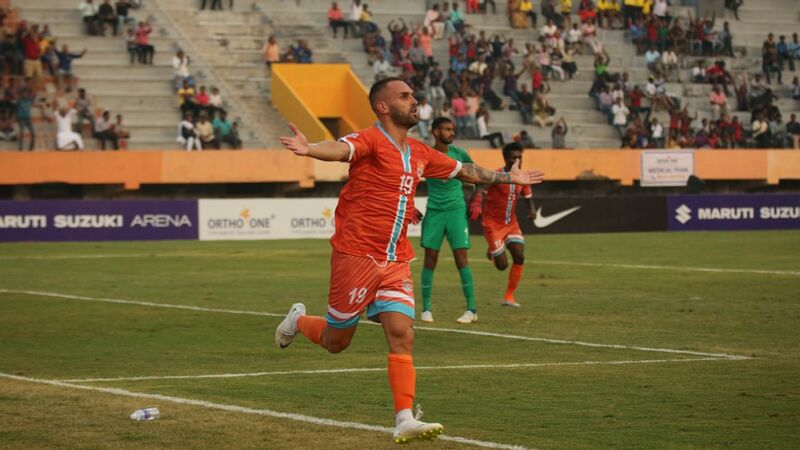 Minerva would need two points from three games to get to 31 points or three in three games in case NEROCA draw. 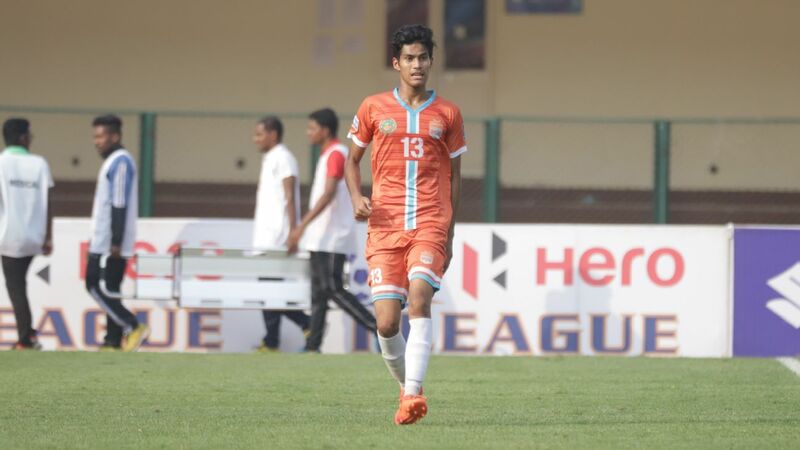 Form guide: NEROCA lost their last game 2-3 to Mohun Bagan but had won three and drawn one of the four previous games. With 26 points, East Bengal are currently five points behind NEROCA and three behind Minerva. East Bengal could lose even if they win all three of their remaining games. They have a better head-to-head record against Minerva, but have lost their two previous matches to Mohun Bagan which would give their cross city rivals the edge if they are locked on points at the end of the season. East Bengal drew their away game at NEROCA and are also level in terms of goal difference. 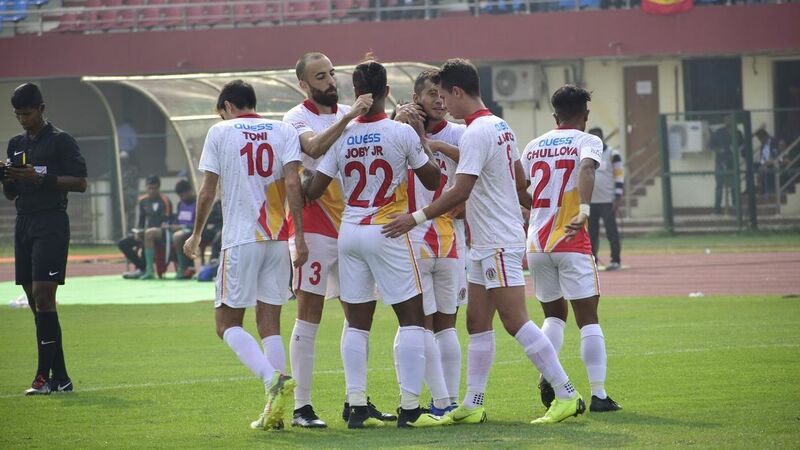 While East Bengal's next game is against Chennai City on February 24, their home game against NEROCA on February 27 could be the one to decide the league. If East Bengal lose to NEROCA, they are out of contention. A draw would mean they need to at least win their other two games, hope Minerva secure less than 4 points in their three remaining fixtures, and that Mohun Bagan draw or lose at least one of their remaining three games. Form guide: East Bengal are coming off a loss against Gokulam FC. 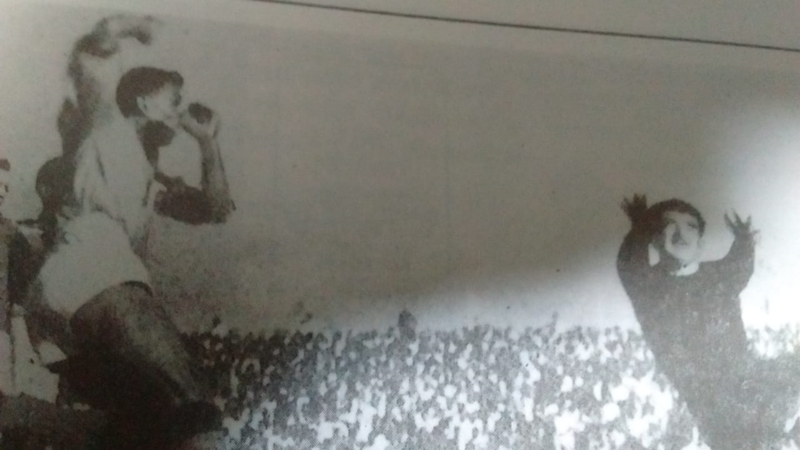 However, they had won two straight games, against Minerva and Indian Arrows, before that. Bagan still have a slim shot at the title. Although Bagan lost one match against Minerva, the Kolkata club have a better head-to-head record against NEROCA and East Bengal that would give them the edge if the teams are tied on points. However, they have to win all their three remaining games. That would take them to 33 points. 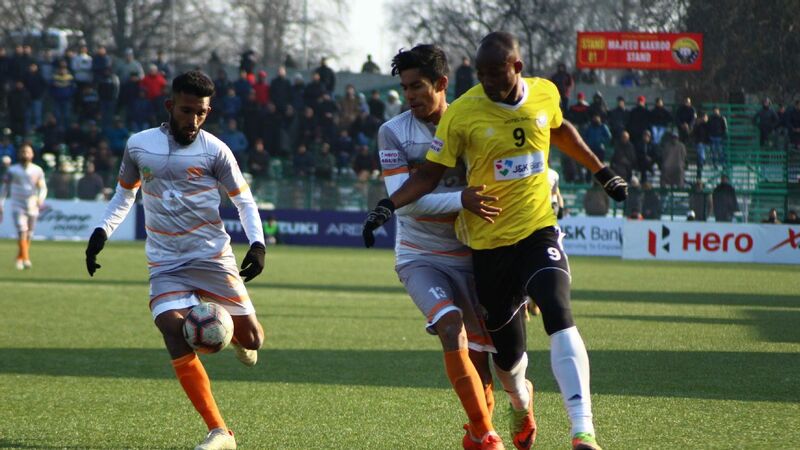 They would then have to hope that NEROCA don't beat East Bengal, that East Bengal secure less than eight points in their remaining three games, and that Minerva finish at the most with three points from their three remaining games. 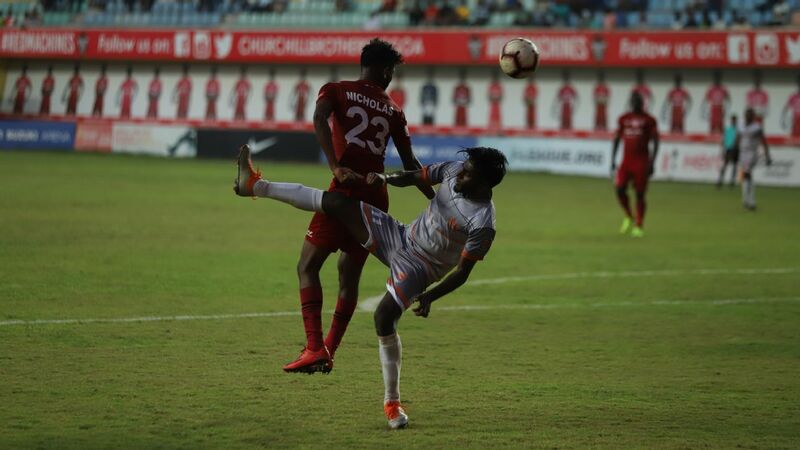 Form: Mohun Bagan stayed in the hunt for the title with a win against NEROCA in their previous game, but had won one and drawn two of their previous three games.